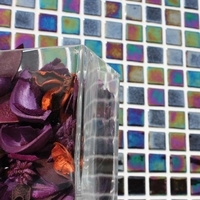 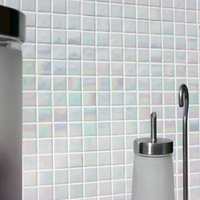 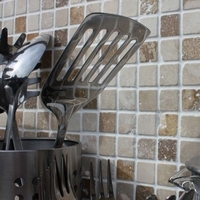 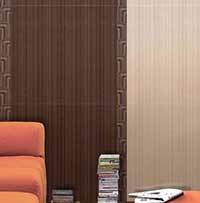 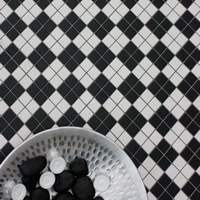 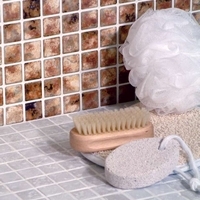 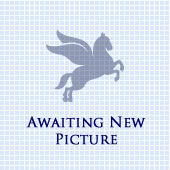 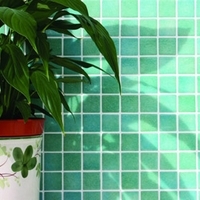 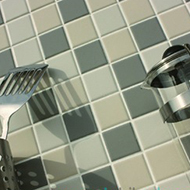 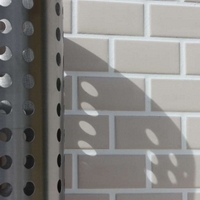 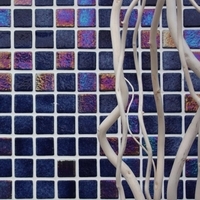 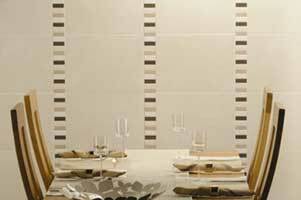 Waxman Ceramics Wall and Floor Tile Collection of Stunning Tiles and Mosaics. 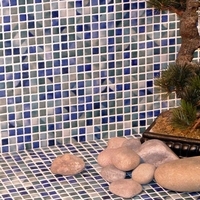 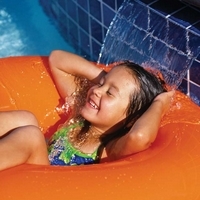 Waxman swimming pool mosaic tiles are some of the most popular mosaics used in the UK today.Caribbean and Mediterranean make any swimming pool a pleasure to swim in. 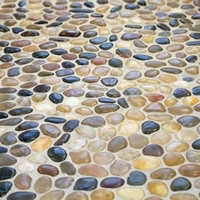 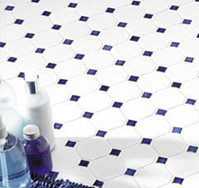 Here at TileDealer,we supply a single mosaic sheet or enough for an Olympic swimming pool.